This adapter is designed to convert an HPDB68 connection into an HPDB50 connection. This is an external SCSI adapter. This adapter is designed to convert an HPDB68 connection into an HPDB50 connection. 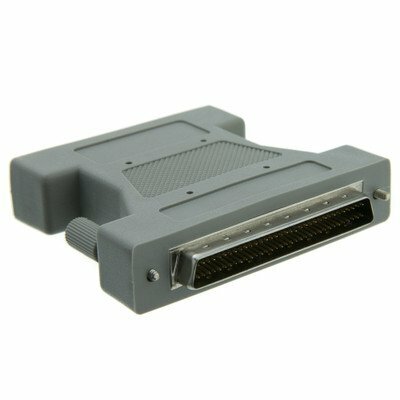 This is an external SCSI adapter.